For many people, sustainability has become an empty word, devoid of action. However, the term will find itself refashioned, expanded and refreshed under an artistic lens for UC Santa Cruz’s upcoming Earth Week celebration — Digging Deeper: The Arts & The Earth. Taking center stage at the kick-off event Festival of Arts, the UCSC student community will be showcasing their creative talents, contributing to a broader creative understanding of sustainability. The evening will include performances of spoken word, dance, song, poetry, theater monologues, photographs and paintings, to name only a few. Many campus organizations concerned with sustainability and the environment will also be present, tabling and raising awareness of on-campus opportunities to get involved in Earth Week activities year-round. This is part of the Earth Week team’s larger effort to make the event accessible to all disciplines at UCSC, asserting the universality of sustainability. Gena Hoggard, who is scheduled to perform a solo dance piece to Michael Jackson’s “Earth Song,” views the event as a way to open up an educated and emotional dialogue surrounding Earth Week concerns. Interactive installments will also play a large role at the Festival of Arts, including an open mic segment after scheduled performances and collaborative art projects. One such project is the “community art project,” where participants are encouraged to add their own painted fingerprint to a leafless tree painted on a large piece of canvas. The Festival of Arts will be followed by campus-wide Earth Week related events, publicized on the Earth Week calendar. 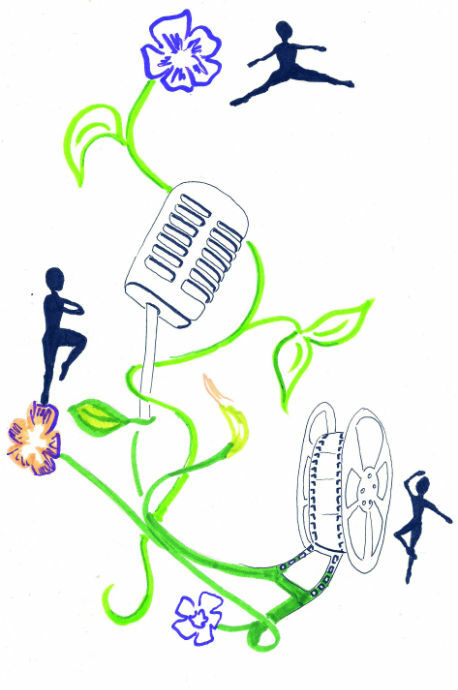 Winding down the week of festivities, participants are urged to attend the College Eight Earth Week finale — a film festival. Beginning with a screening of “Wasteland” followed by a panel and discussion and ending with “Borne into Brothels,” both documentaries focus on a sustainability that is artistic and human-centered. Ultimately, as Earth Week intern Dana Frederick said, the College Eight Earth Week events aim to create a dialogue surrounding and acknowledging all definitions of sustainability.